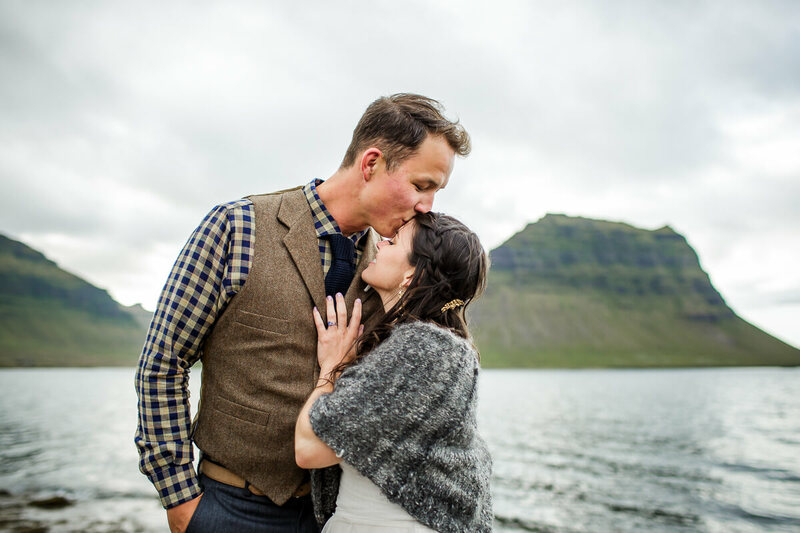 Iceland has been on my list of places to travel for several years now and having the opportunity to photograph this intimate, stylish elopement there was an absolute dream come true. I met Kristy and Danny six years ago when we were all doing contract work in Antarctica. 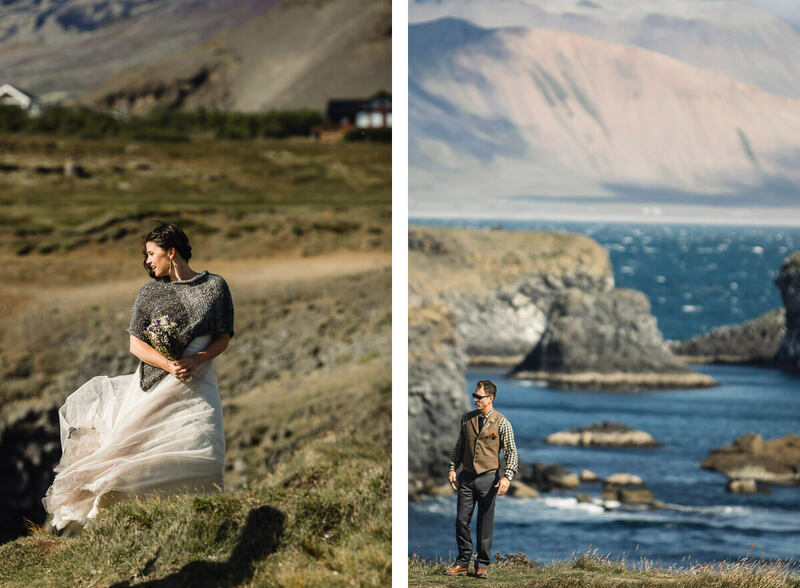 Fast forward to over a year ago when Kristy first contacted me telling me they were planning an intimate elopement to celebrate their love and tie the knot….. in Iceland…. and they wanted to inquire about flying me out there to document their day. 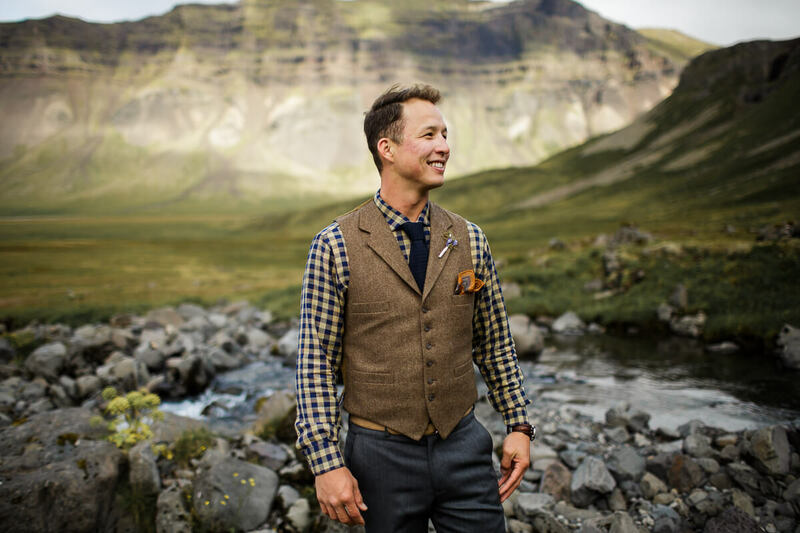 My husband, Brent and I were planning to return to work in Antarctica around that time, so I crossed my fingers, and did a happy dance that the dates would work out and I would be available to capture their love story and undoubtedly an epic adventure. 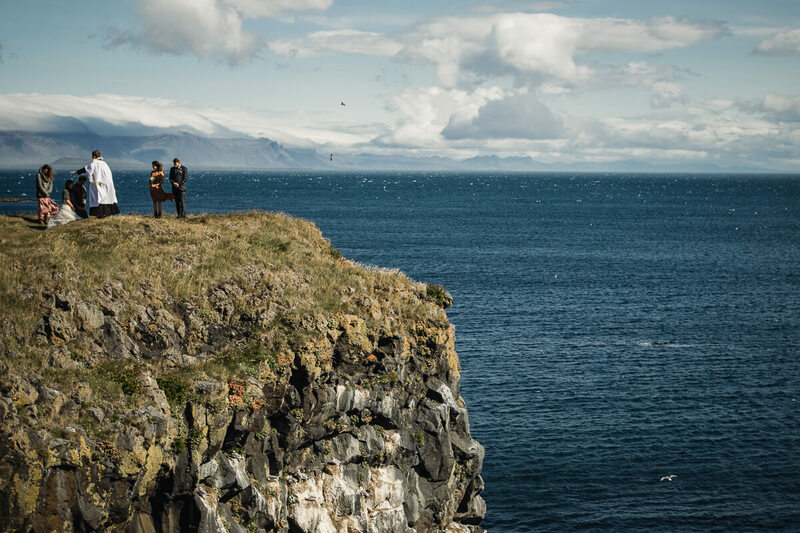 Iceland was the PERFECT destination for this kind, fun-loving, adventurous, globetrotting couple. 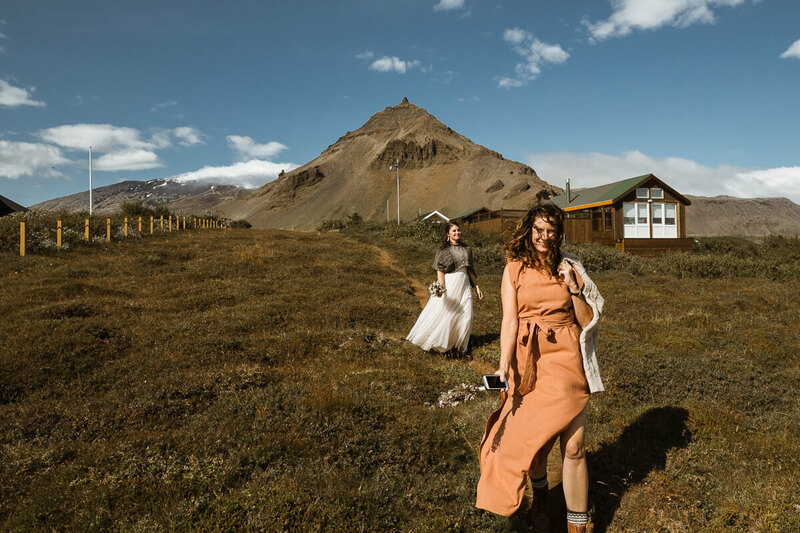 With its epic landscapes and wild, unpredictable weather Iceland reminded me of the untouched landscapes of Antarctica. It’s a magical, awe inspiring place and I don’t have the words to describe the raw beauty of this country. It leaves you with a feeling (as did Antarctica) that you can’t describe but know it is something special. 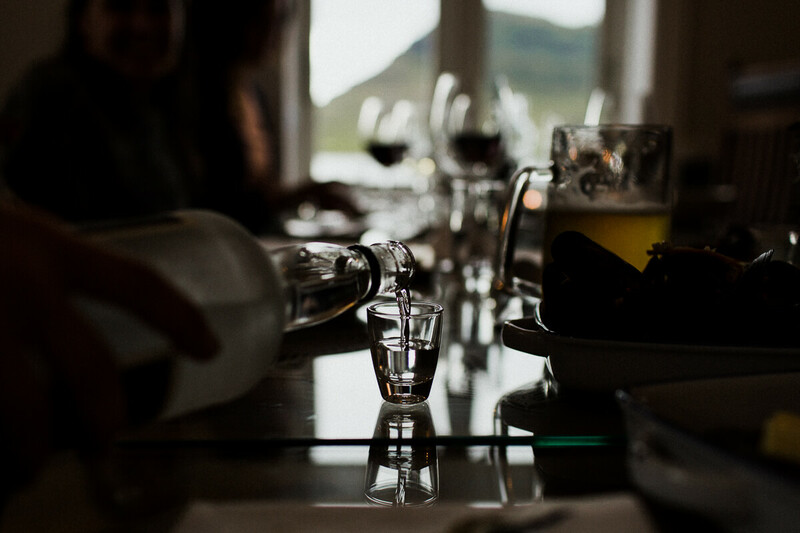 I cannot wait to return to Iceland. 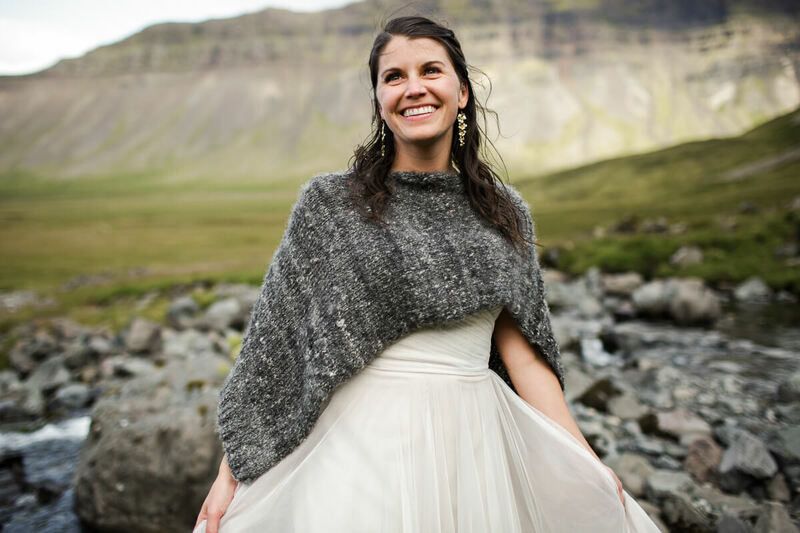 Kristy and Danny’s wedding journey began in Reykjavik, where Brent and I met them at Pink Iceland. 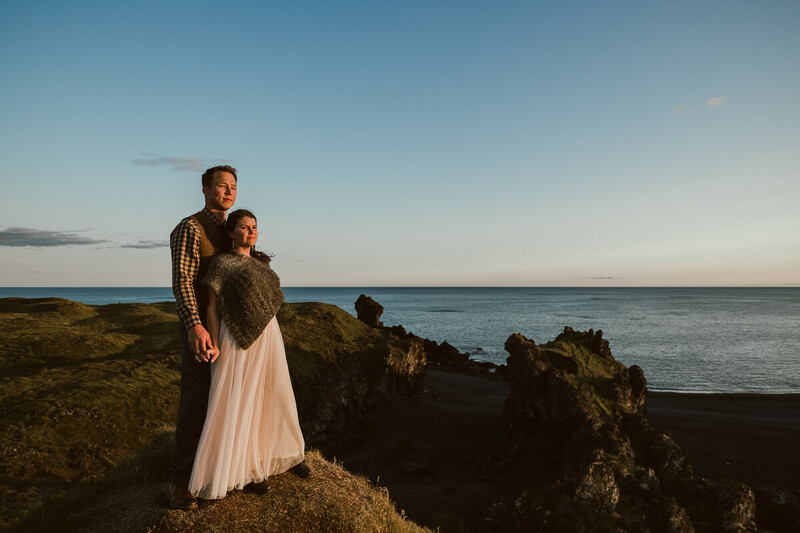 For those who haven’t heard of Pink Iceland, they are Iceland’s top travel and wedding experts, and helped Kristy and Danny plan the most unforgettable itinerary, as well as, work out the important details that one might not think of when eloping abroad. 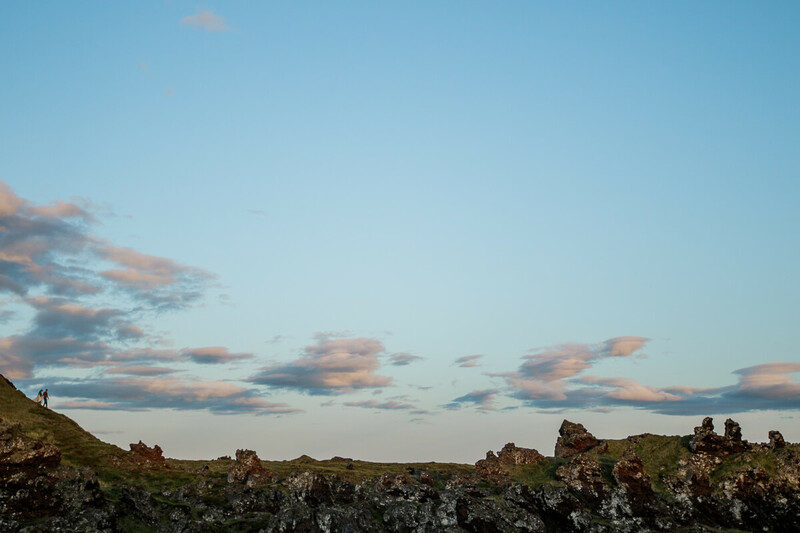 We drove several hours, exhausted from little sleep on the flight over, to Arnarstapi on the Snaefellsnes Peninsula. There we settled in to the cutest cottage, cooked meals together, drank wine, and got to know each other better, including Kristy awesome sister and Danny’s bestest mate and his lovely wife. 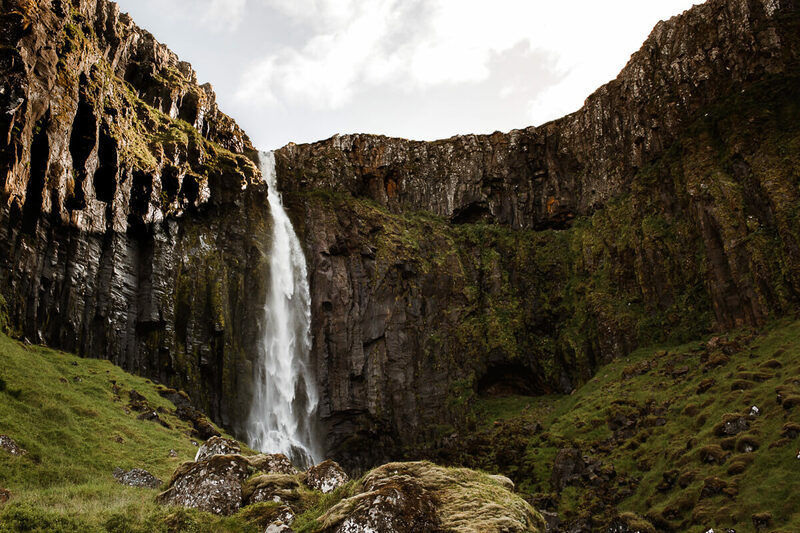 The following day five of us piled into the car and drove around the peninsula, scouting waterfalls in the cold wind, eating expensive fish and chips, and exploring the best locations for photos for the following day. We even spotted a majestic Arctic fox, an auspice indeed. 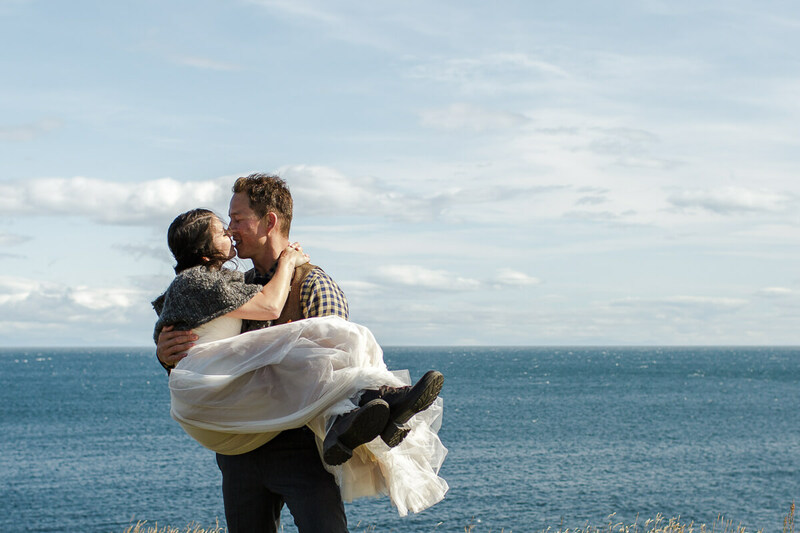 We woke up the morning of their wedding to whipping winds and chilly temperatures but that did not get this couple down. 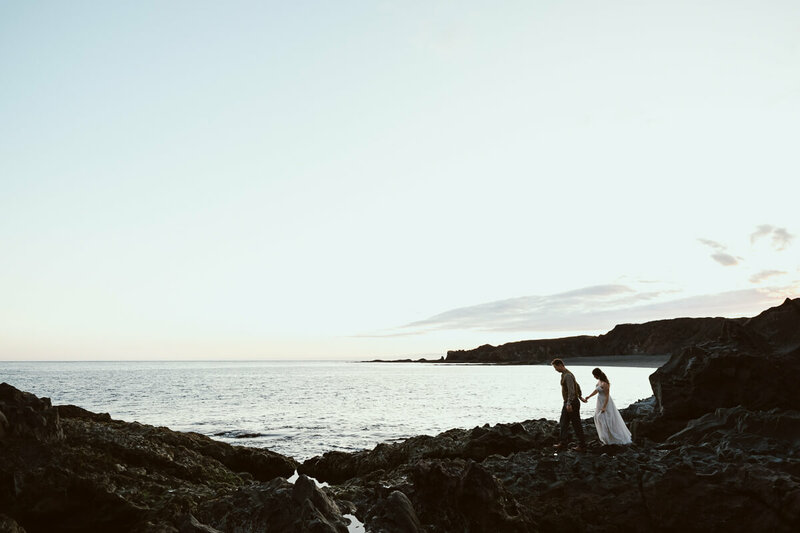 Their ceremony was set on an incredible bluff overlooking the blowing water of the Denmark Strait. 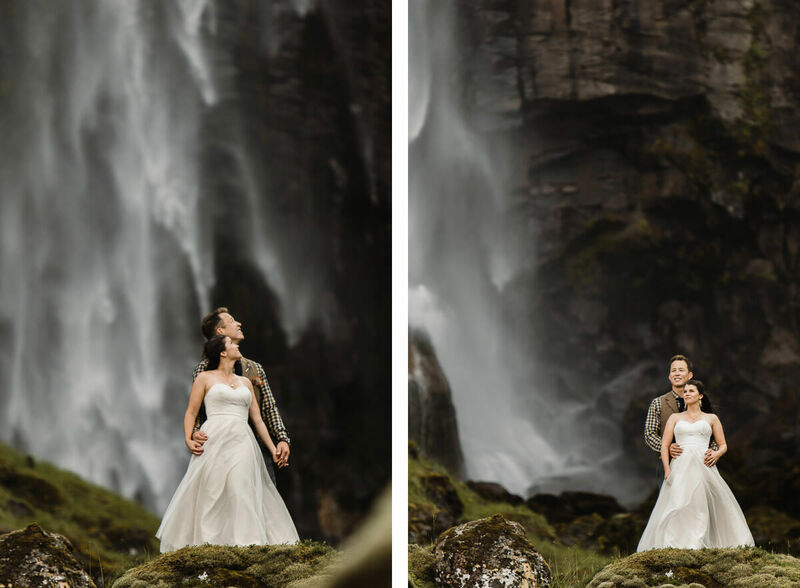 Luckily, this couple was used to cold wind, having spent much time working in Antarctica and it did not put a damper on proclaiming their love and devotion to one another…. Let’s just say there was a lot of blowing hair. 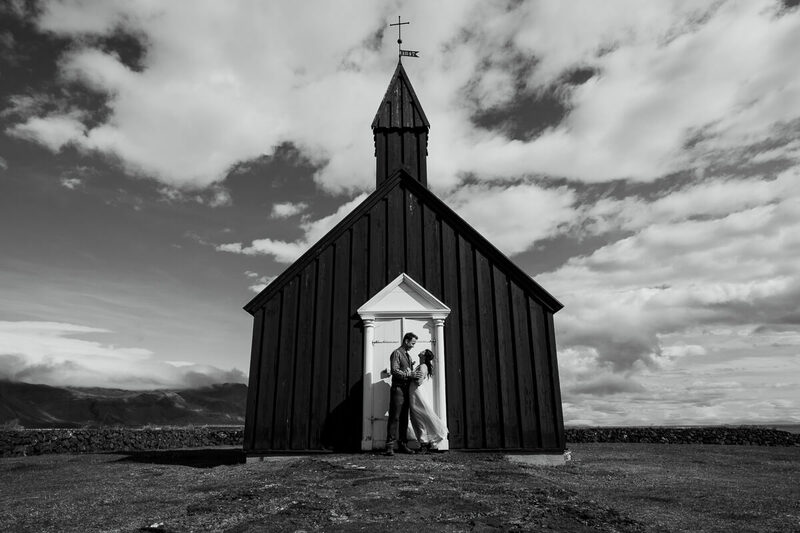 From Arnarstapi we hopped in our cars and drove to the well recognized black church of Budir for a few images. From there the day continued to be nothing sort of epic and memorable. 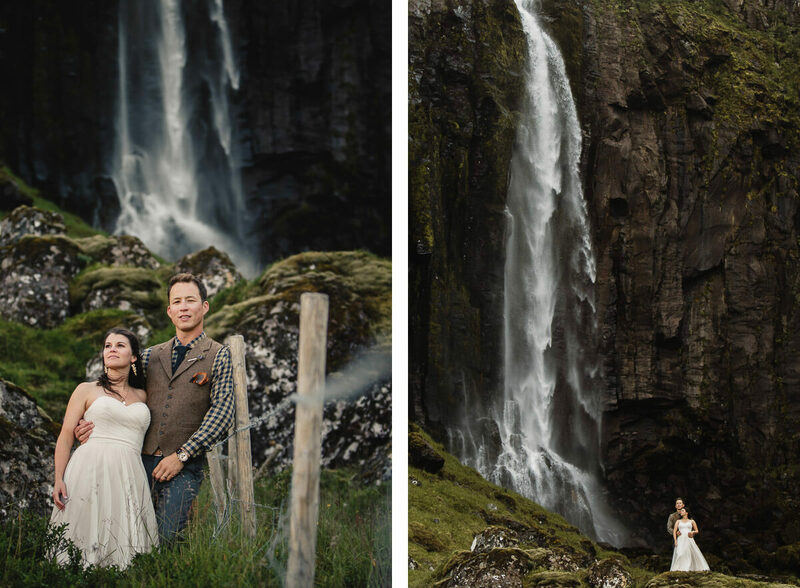 We crossed a river and hiked up to a secluded waterfall to make some group photos and focus on intimate portraits of Kristy and Danny. 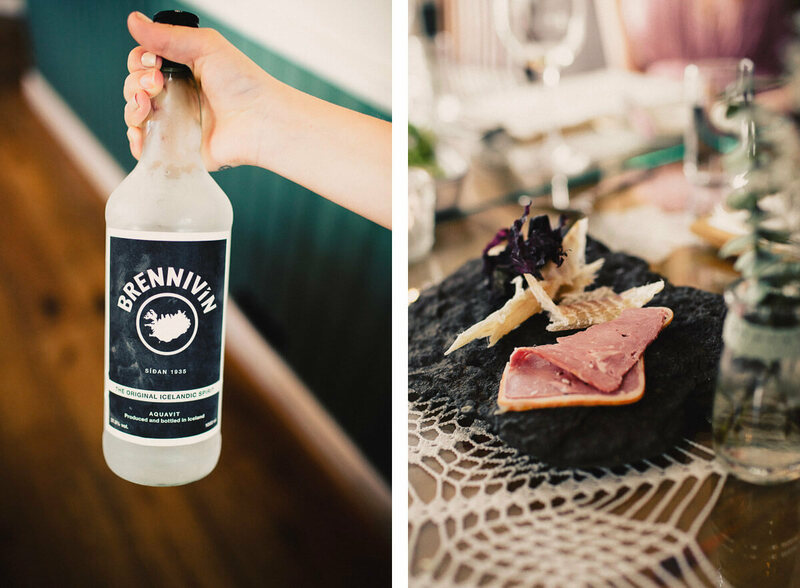 Thanks to Pink Iceland’s recommendation we celebrated over the most delicious traditional Icelandic cuisine (including Shark and black death) and drinks at Bjargarsteinn. 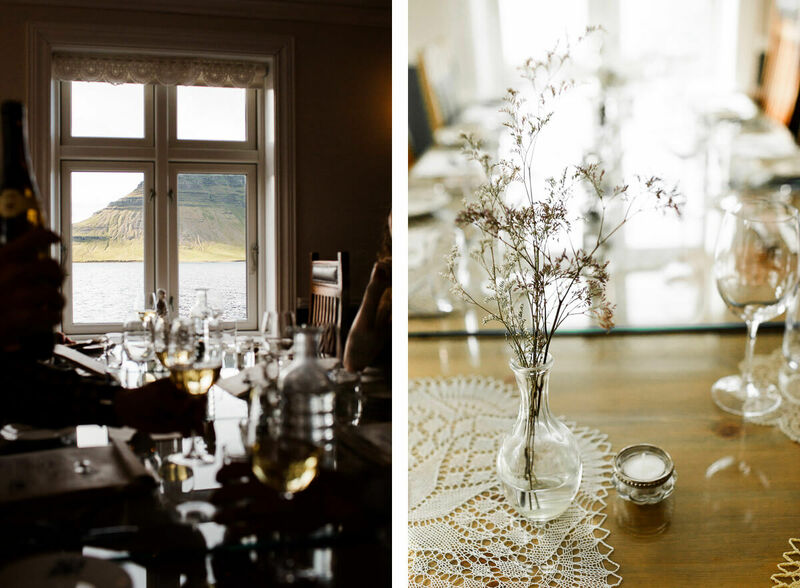 This restaurant has a gorgeous view of Kirkjufell. After dinner we hustled to the final destination of the day to catch the last light setting across the sea. 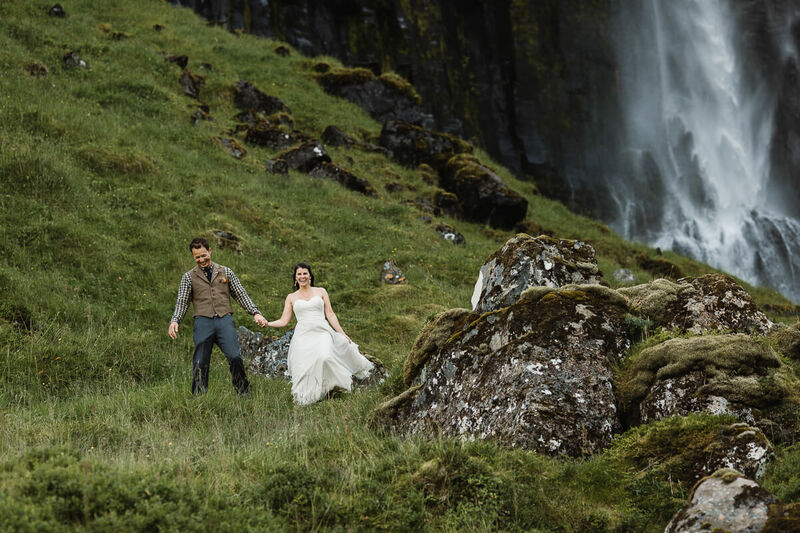 Anyone who is willing to run across a hillside (especially in their wedding attire), chasing the light instantly has a special spot in my heart. Kristy and Danny did just that. 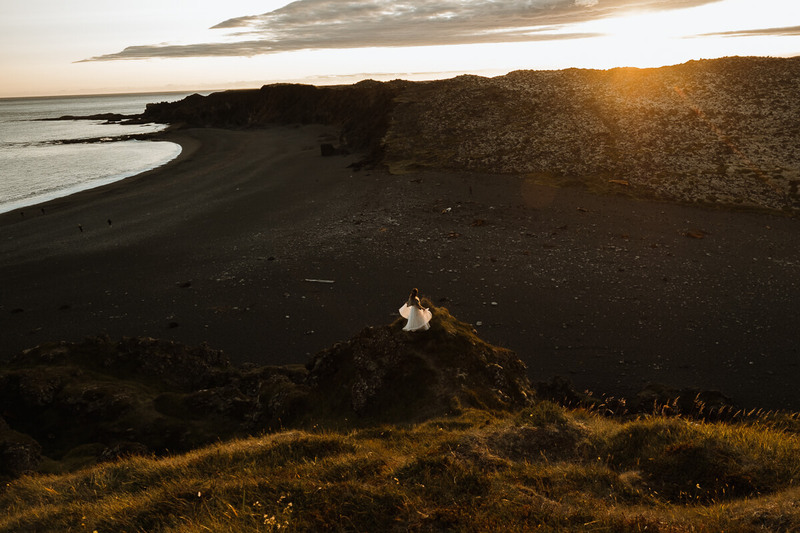 They trusted Brent and I throughout the entire day to capture their love and they ran with us across the hillside above the most magical black sand beach catching that last golden light of the day. They were up for anything and so easy-going. 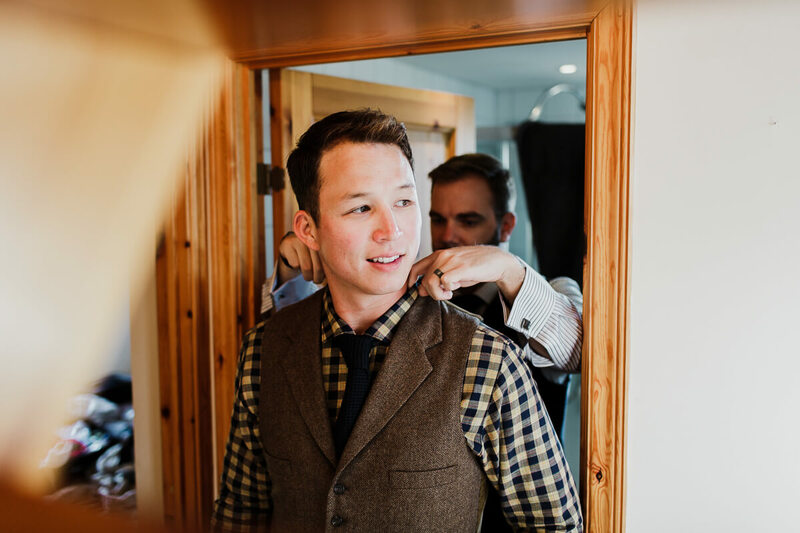 When couples relax and put their trust in us to capture their best selves, that’s when the magic happens and their love shines through. 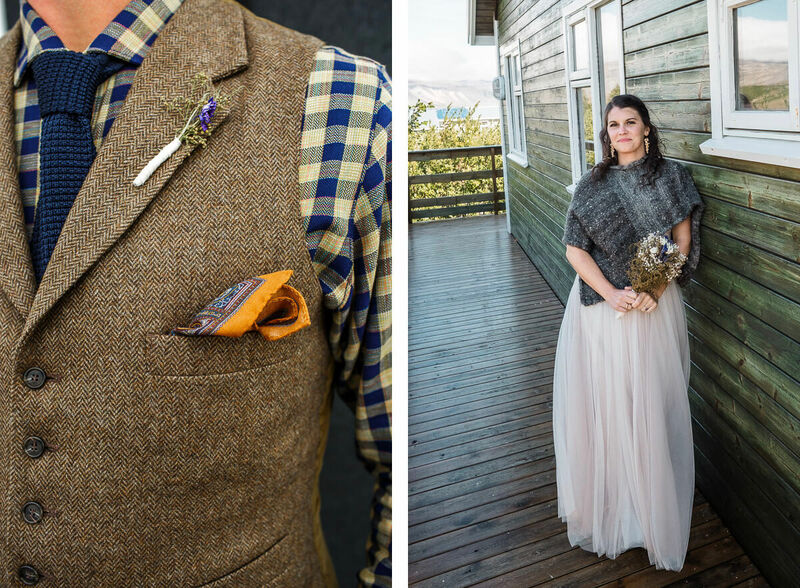 Their wedding day was so authentic to who they are as a couple and what they wanted for their day. 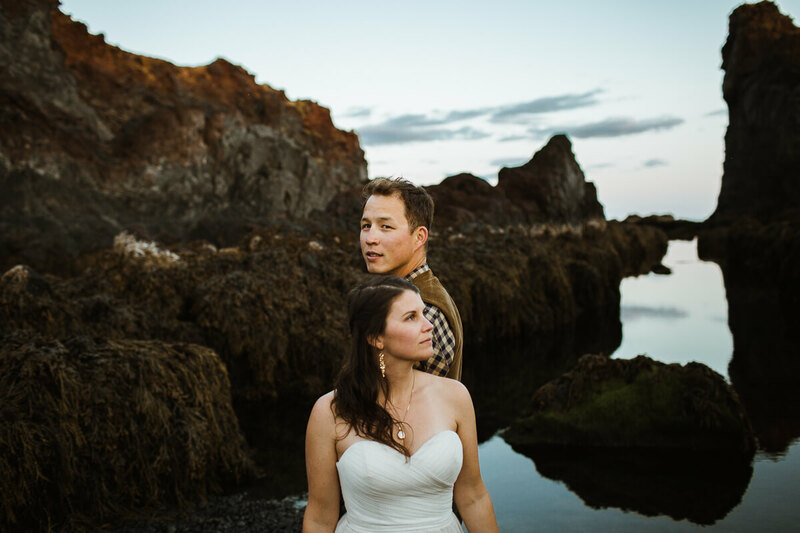 The simplicity, their story, the connection and the raw beauty of nature that surrounded them embodies everything I love about being a wedding photographer. 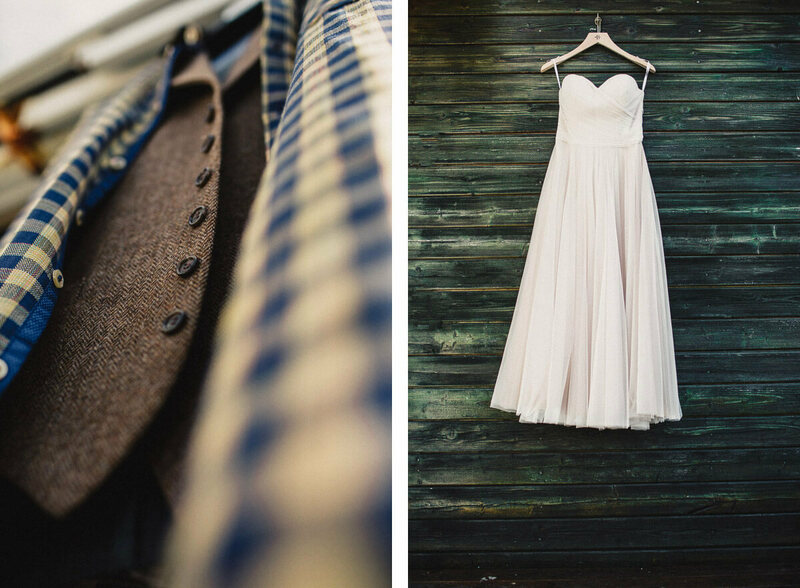 It was an honor to be invited to capture their elopement and one I will never forget. 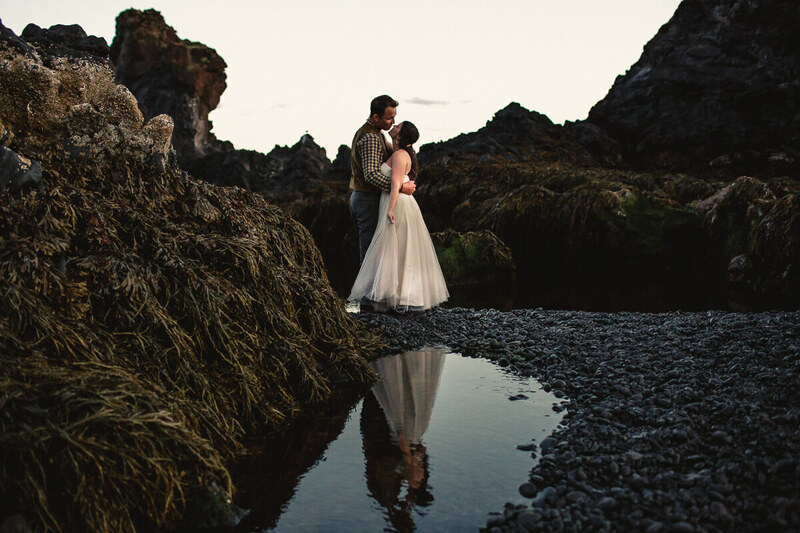 As I write this, I am filled with so much happiness from the memories of Kristy and Danny’s elopement. 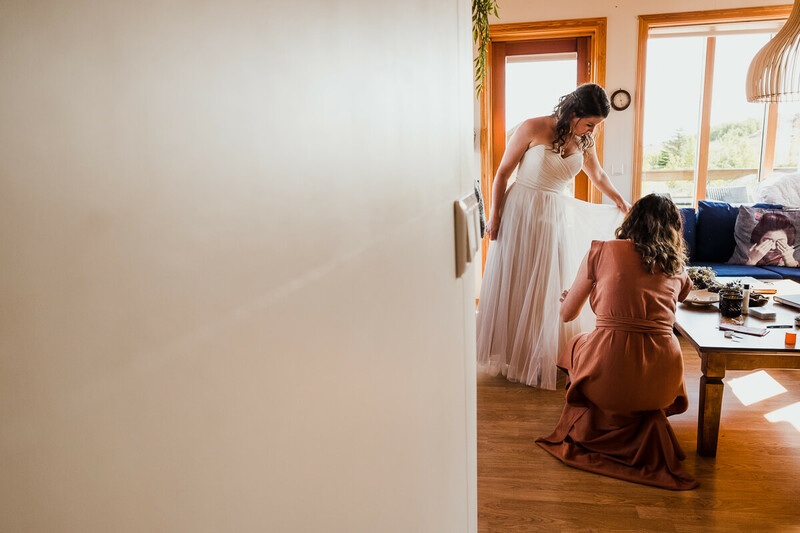 I could continue to write about how awesome this couple is and how incredible their elopement was but instead I will share a sweet note from Kristy.